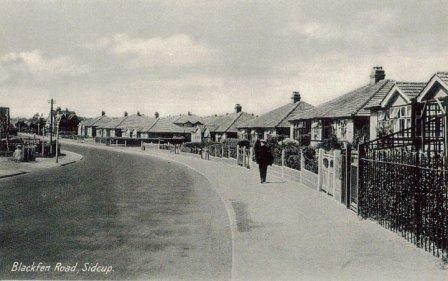 By the early 1930s, whole estates of houses and bungalows were being built. C. R. Leech, Wates and New Ideal Homesteads all had show houses and estate offices, and home-viewing became a popular pastime. Many families moved here from the crowded inner suburbs of London, attracted by modern houses with gardens, fresh air and space. But some over-stretched themselves, couldn’t afford the payments on their new house and had to return to where they had come from. 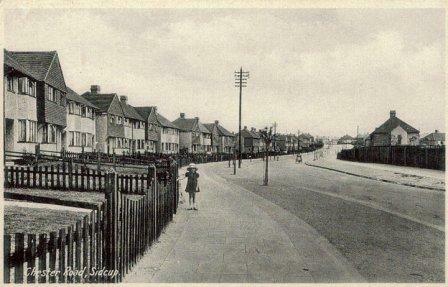 Did you or your parents move to Blackfen during this time? Where did you come from? What difficulties were there? 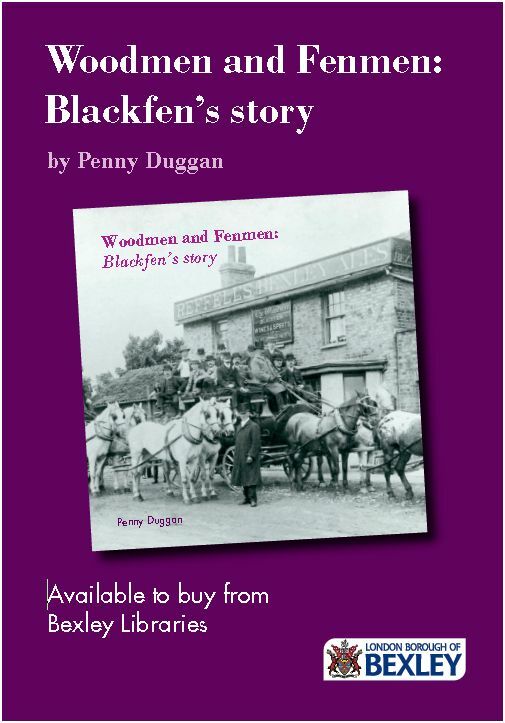 How was life in Blackfen different from before? Many of the 1930s houses were very small and even had outside toilets. They have been extended and improved over the years. How different is your house to its original design? These streets have hardly changed today. The obvious difference is the absence of traffic! The arrival of the motor car has been a mixed blessing. What impact has it had on your life and on Blackfen overall? The New Ideal Homesteads claimed in its brochure ‘it is intended that the charming countryside shall permanently maintain the rural character of its vistas and not suffer disfigurement in any way’. It is difficult to see how they envisaged keeping this promise given the scale of the estates they were building!